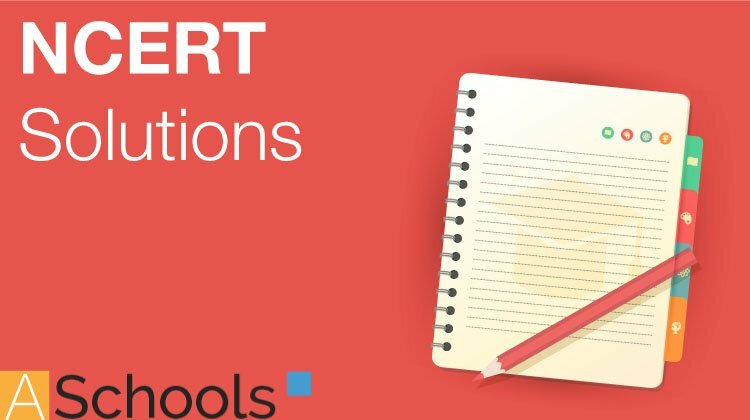 Get here NCERT Solutions for Class 11 Chemistry Biology 16. 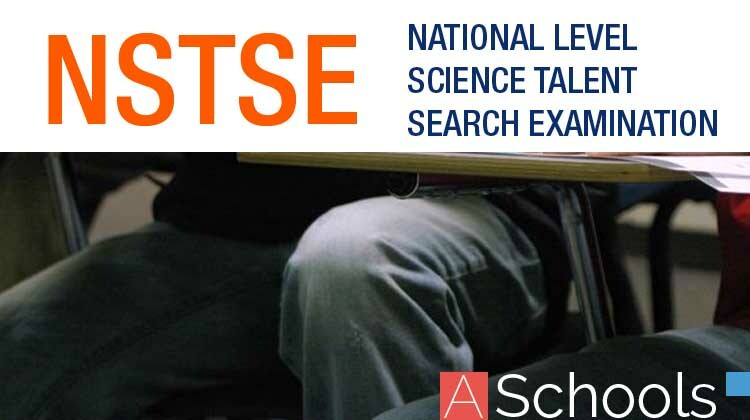 These NCERT Solutions for Class 11 of Biology subject includes detailed answers of all the questions in Chapter 16 – Digestion and Absorption provided in NCERT Book which is prescribed for class 11 in schools. Answer Pancreatic juice contains a variety of inactive enzymes such as trypsinogen, chymotrypsinogen, and carboxypeptidases. These enzymes play an important role in the digestion of proteins. Answer The digestion of proteins begins in the stomach and is completed in the small intestine. The digestive juice secreted in the gastric glands present on the stomach walls is called gastric juice. The food that enters the stomach becomes acidic on mixing with this gastric juice. Answer The dental formula expresses the arrangement of teeth in each half of the upper jaw and the lower jaw. The entire formula is multiplied by two to express the total number of teeth. 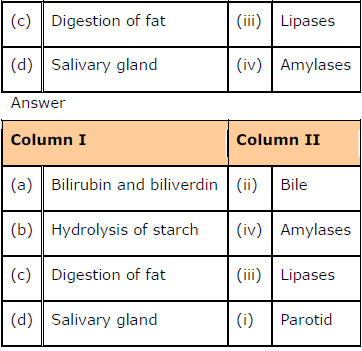 Answer Bile is a digestive juice secreted by the liver. Although it does not contain any digestive enzymes, it plays an important role in the digestion of fats. Bile juice has bile salts such as bilirubin and biliverdin. These break down large fat globules into smaller globules so that the pancreatic enzymes can easily act on them. This process is known as emulsification of fats. Bile juice also makes the medium alkaline and activates lipase. The other digestive enzymes of the same category are trypsinogen and carboxypeptidase. These are secreted by the same source-gland, pancreas. Trypsinogen is present in an inactive form in the pancreatic juice. The enzyme enterokinase – secreted by the intestinal mucosa – activates trypsinogen into trypsin. 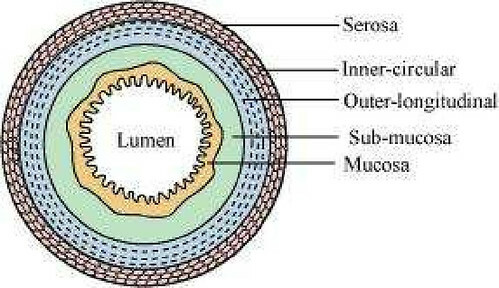 Answer The digestion of carbohydrates takes place in the mouth and the small intestine region of the alimentary canal. The enzymes that act on carbohydrates are collectively known as carbohydrases. Answer Hydrochloric acid is secreted by the glands present on the stomach walls. It dissolves bits of food and creates an acidic medium. The acidic medium allows pepsinogen to be converted into pepsin. Pepsin plays an important role in the digestion of proteins. Therefore, if HCl were not secreted in the stomach, then pepsin would not be activated. This would affect protein digestion. A pH of about 1.8 is necessary for proteins to be digested. This pH is achieved by HCl. 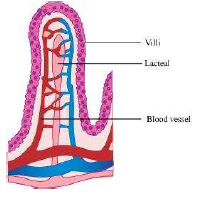 Answer The digestion of proteins begins in the stomach and is completed in the small intestine. The enzymes that act on proteins are known as proteases. The acidic medium converts inactive pepsinogen into active pepsin. The active pepsin then converts proteins into proteases and peptides.The enzyme rennin plays an important role in the coagulation of milk. The proteases hydrolyse peptides into dipeptides and finally into amino acids.Pancreatic lipase breaks down fats into diglycerides and monoglycerides. The nucleases break down nucleic acids into nucleotides and nucleosides. 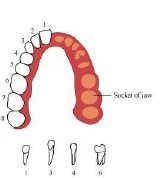 Answer Thecodont is a type of dentition in which the teeth are embedded in the deep sockets of the jaw bone. Ankylosis is absent and the roots are cylindrical. Answer Liver is the largest and heaviest internal organ of the body. It is not directly involved in digestion, but secretes digestive juices. It secretes bile which plays a major role in the emulsification of fats.